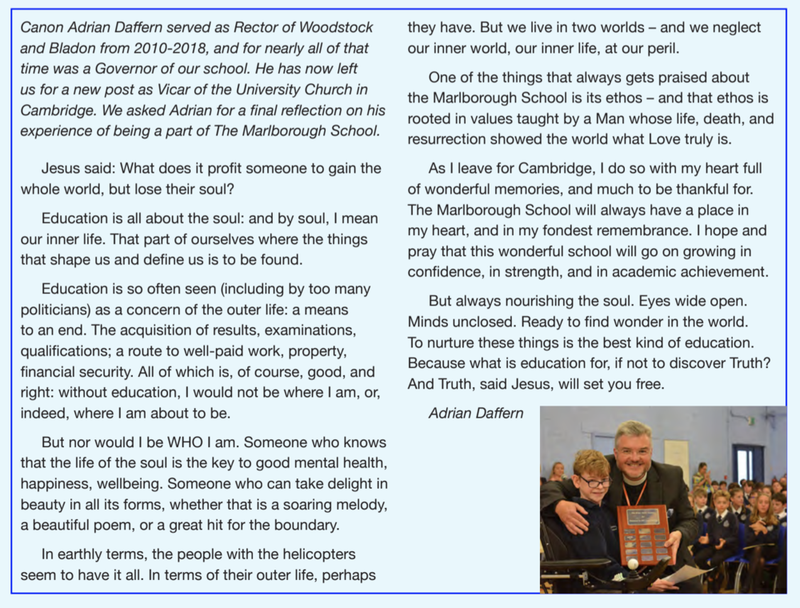 (a Church of England secondary school). We pray for all the schools daily in church. 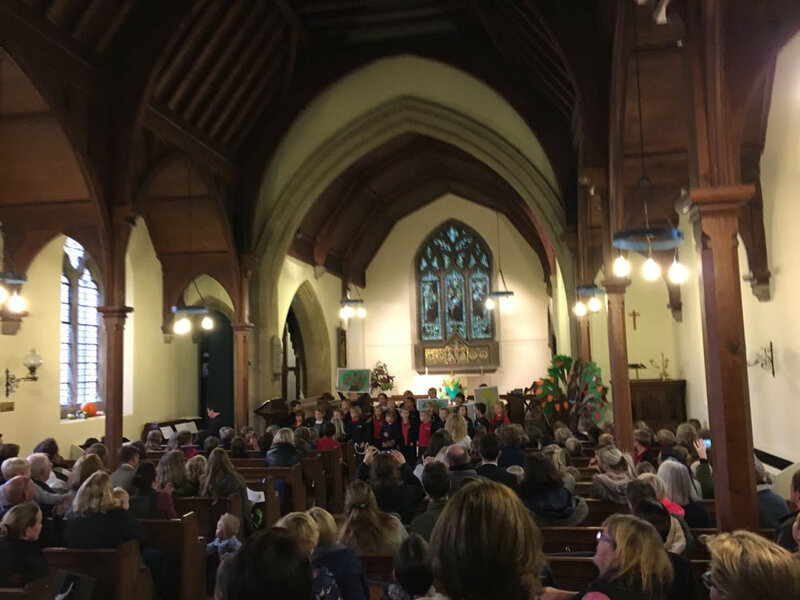 The schools hold regular services, concerts, and celebrations in church each term and we host tours and educational visits as part of the curriculum. We also have a thriving Family Ministry for all ages.